Andy Nea is the firm’s pro bono partner, working to assist a number of non-profit organizations. He serves as counsel to Metro Richmond Habitat for Humanity, Homeward and the Heart of Virginia Council of the Boy Scouts of America. He is the recipient of the Richmond Bar Association's John C. Kenny Pro Bono Award, the Greater Richmond Bar Association's Benjamin Lacy Pro Bono Award, the Virginia Bar Association's Roger D. Groot Pro Bono Award and the Virginia State Bar's Lewif F. Powell, Jr., Pro Bono Award, for providing legal services to the poor and underserved. Mr. Nea has also received awards for his pro bono services from CancerLINC, Habitat for Humanity and Senior Connections. Mr. Nea has created a program to provide simple life planning documents to low-income seniors, veterans, at-risk moms and recovering addicts. Through clinics staffed by volunteer lawyers and assisted by either law students or community volunteers, thousands of individuals have been provided with a simple will, power of attorney and an advance medical directive. He is listed as one of Virginia’s “Legal Elite” by Virginia Business magazine and was listed in The Best Lawyers in America©. Virginia Lawyers Weekly named Mr. Nea among its class of "Leaders in the Law." In addition, Martindale Hubbell has ranked Mr. Nea an AV preeminent attorney, its highest rating available. Mr. Nea is a former member of the board of governors of Christchurch School, a private college preparatory school located in Middlesex County, Va. and of Church Schools in the Diocese of Virginia. He also formerly served on the board of directors of the Greater Richmond Bar Foundation, which serves the public and legal profession by supporting, facilitating and promoting the delivery of pro bono services for non-profit organizations. Mr. Nea has served as a visiting professor through the Center for International Studies of Salsbury, Austria at St. Petersburgh State University in St. Petersburgh, Russia; Belgorod State University in Belgorod, Russia; The University of National and World Economy in Sofia, Bulgaria; Mykolas Romeras University in Vilnius, Lithuania; The University of Kragujevac, Serbia; the University of Sarajevo in Sarajevo, Bosnia-Herzegovina; Opole University in Opole, Poland; the University of Pardubice in the Czech Republic; and Wisdom University in Tirana, Albania. The CILS program provides volunteer senior lawyers the opportunity to teach at universities in the former Soviet Union and Eastern Europe. 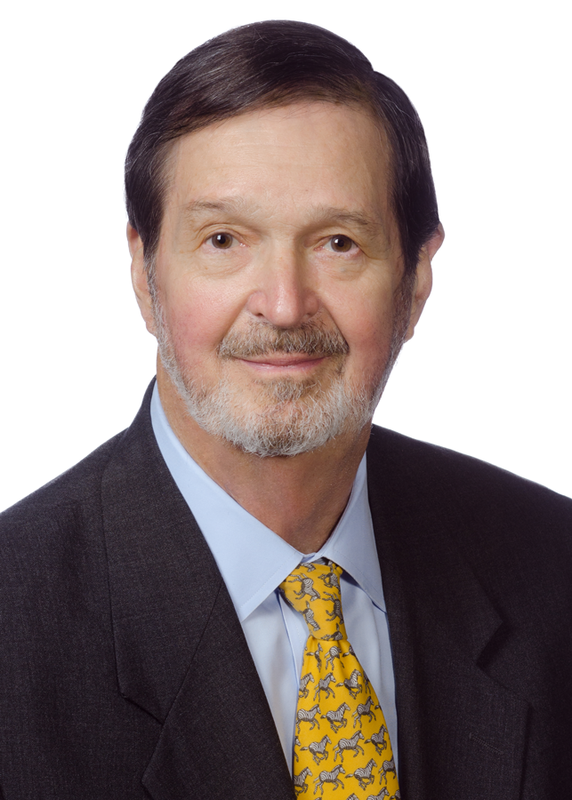 Past chair of the Real Estate and Financial Services Practice Group at Williams Mullen, Mr. Nea concentrated his practice in the representation of both regulated and nonregulated lenders and served as counsel to the Virginia Association of Community Banks for over 25 years. Mr. Nea also has authored and edited a number of articles and publications dealing with finance, real estate, foreclosures, and creditors' rights, including Secured Transactions under Revised Article 9 of the Uniform Commercial Code, Enforcement of Liens and Judgments and Real Estate Transactions in Virginia. Mr. Nea joined Williams Mullen after a two-year appointment as the law clerk to the late Harold F. Snead, Chief Justice of the Virginia Supreme Court. He graduated from the T.C. Williams School of Law at the University of Richmond and received a Bachelor of Arts degree from Washington & Lee University. He is a member of the Virginia State Bar and is admitted to practice before the Supreme Court of the United States and various state and federal courts.